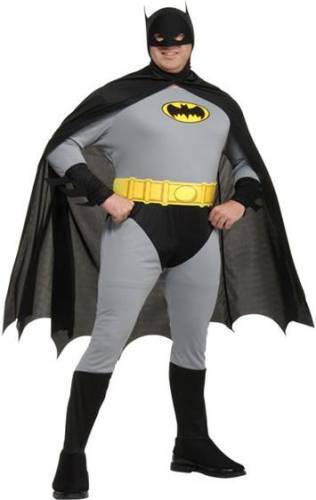 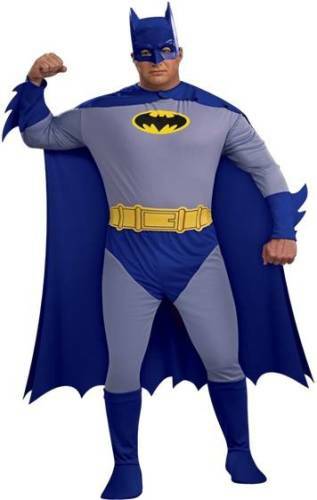 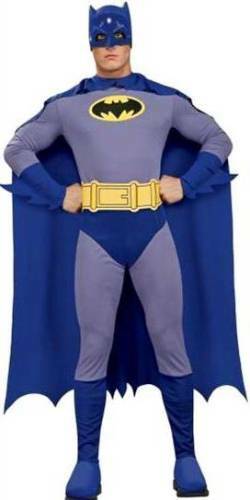 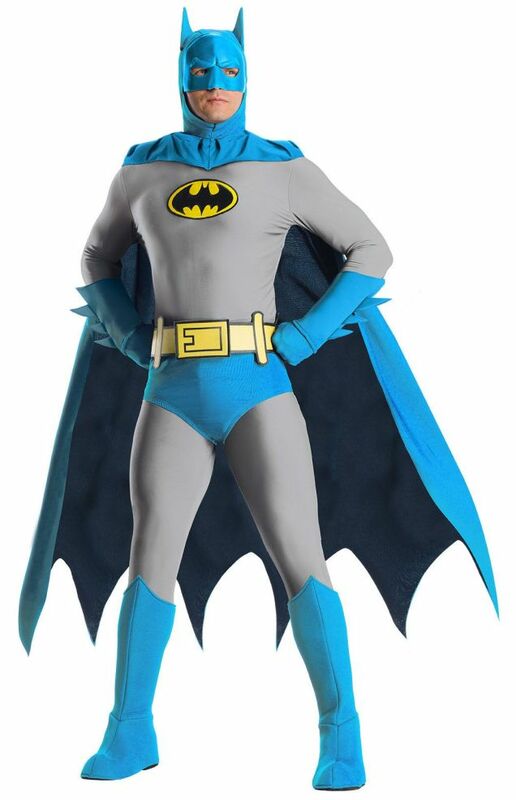 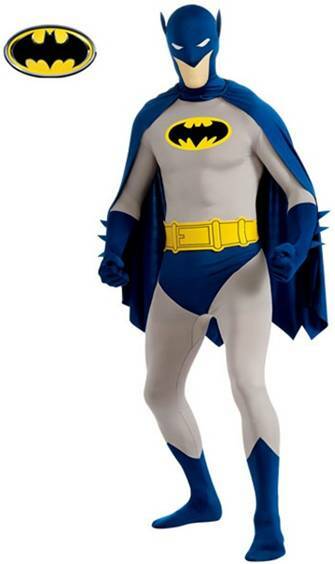 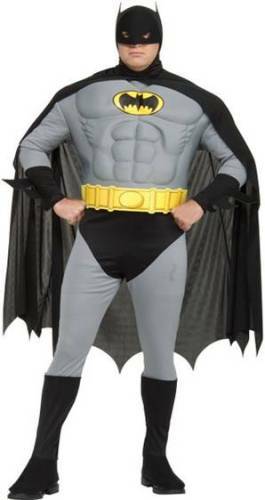 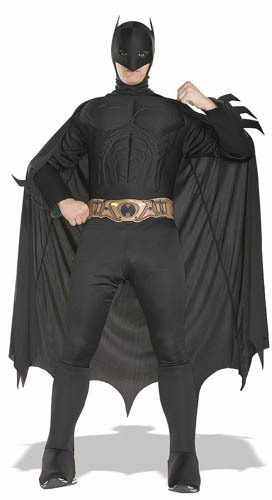 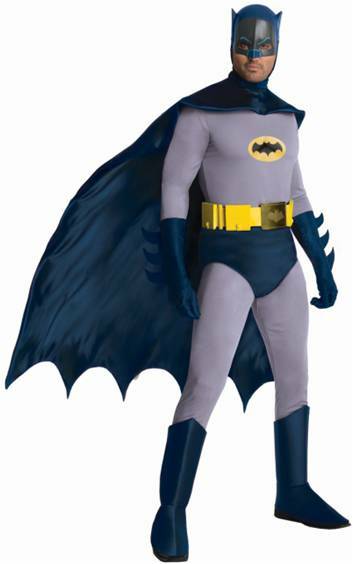 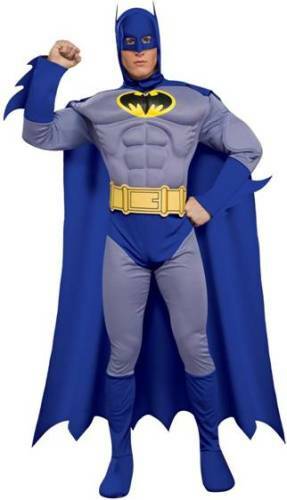 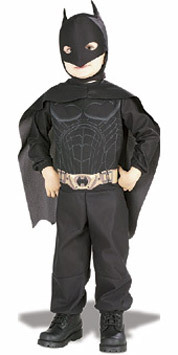 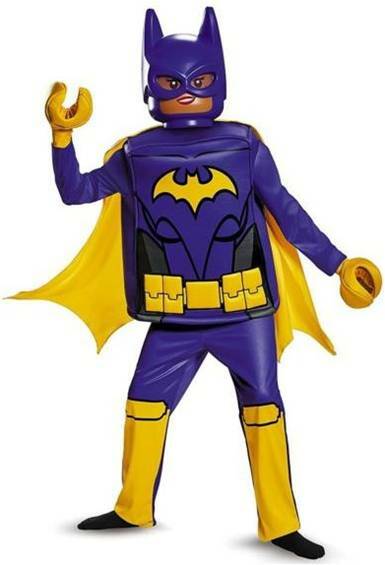 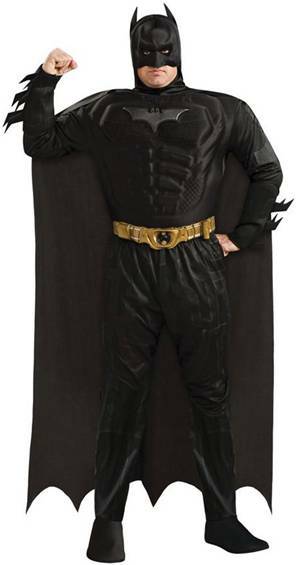 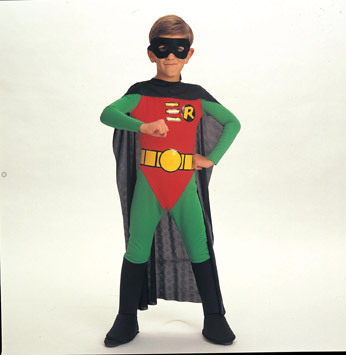 Vintage Batman from the hit television show Brave and the Bold. 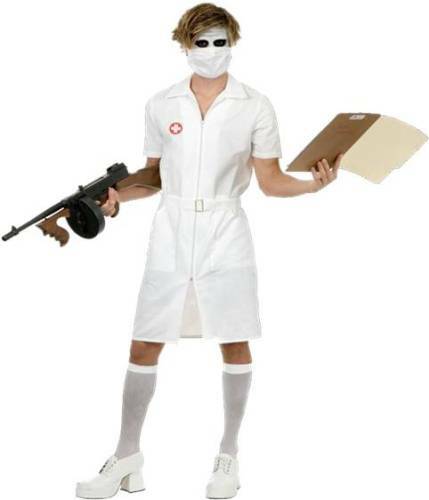 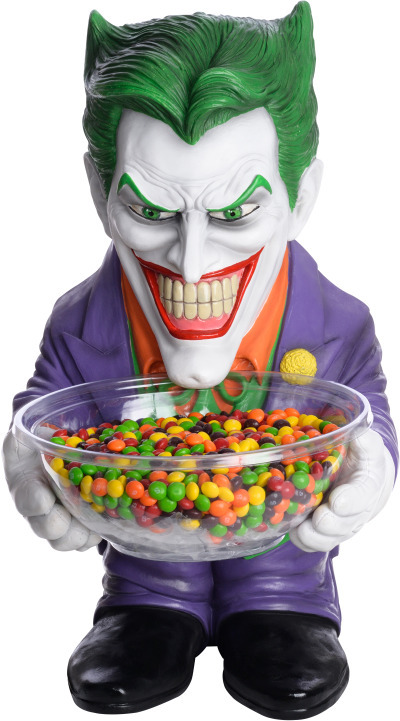 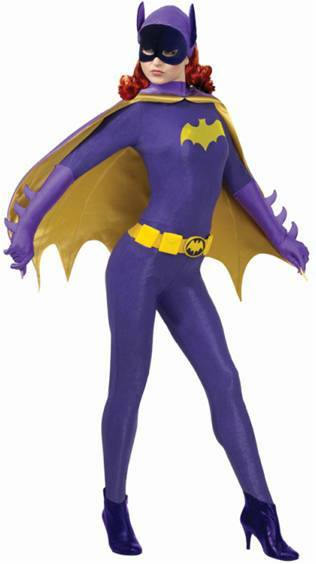 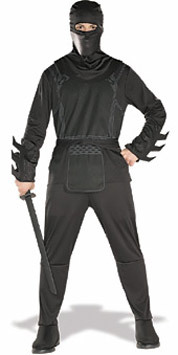 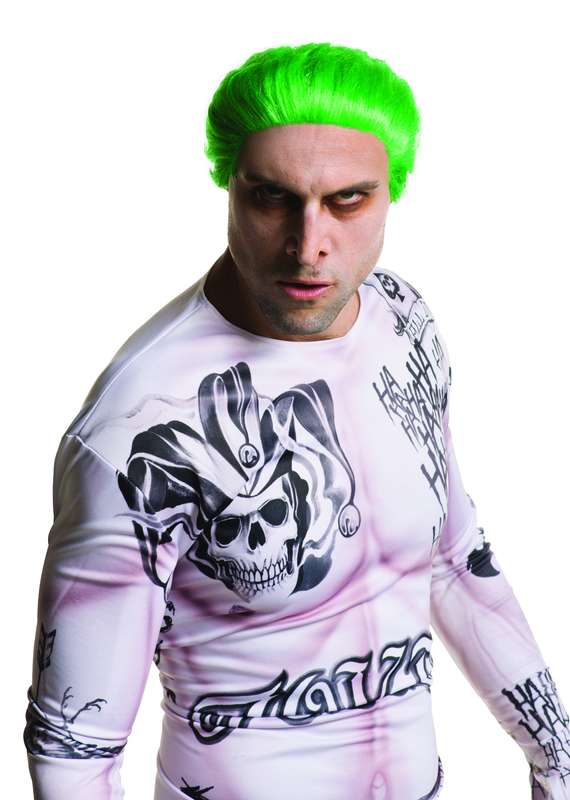 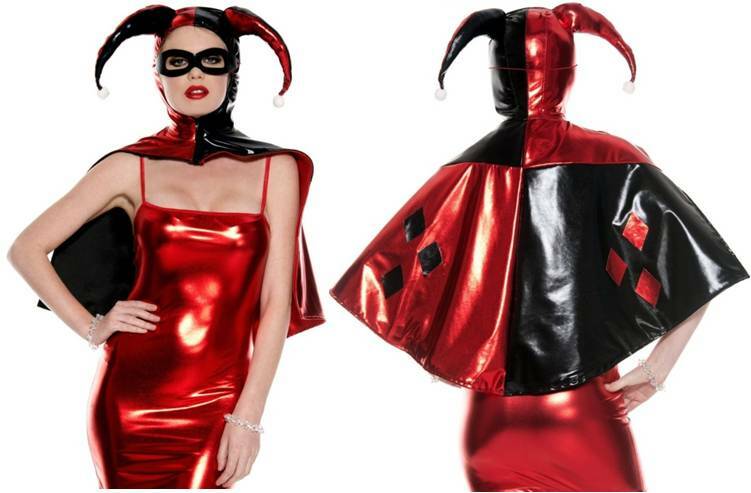 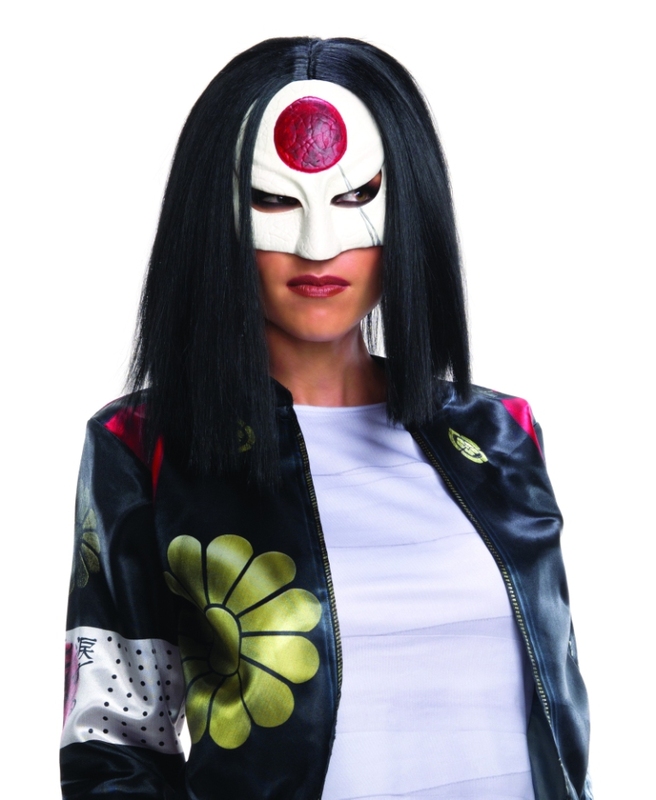 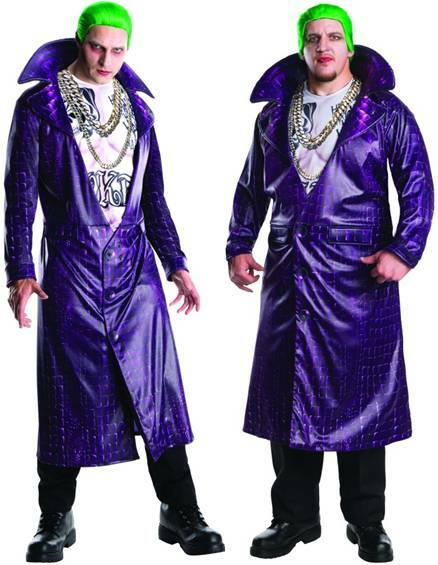 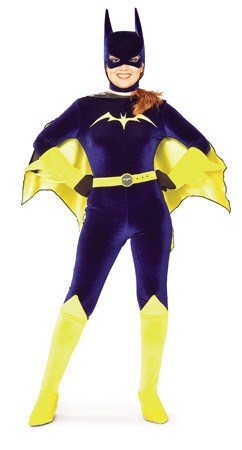 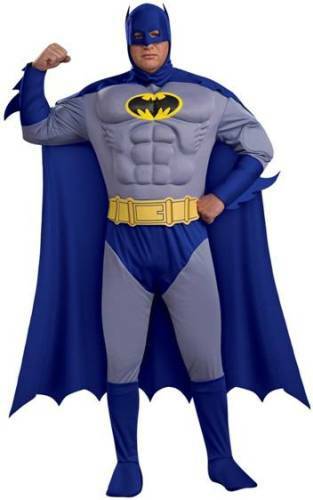 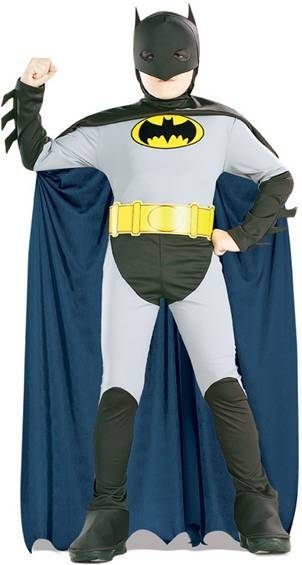 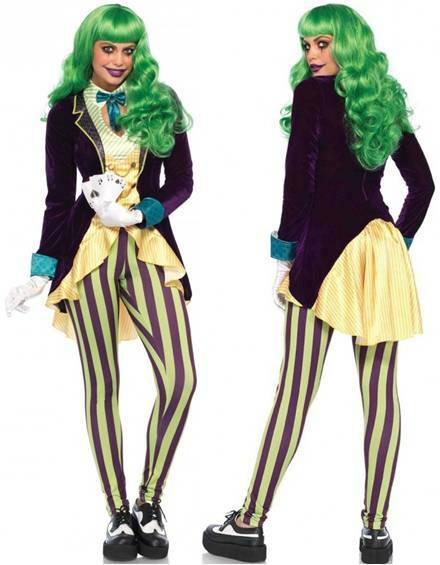 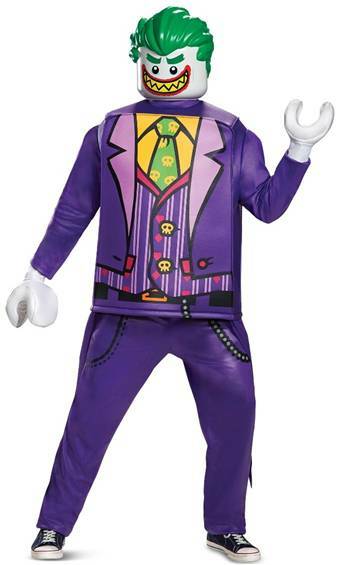 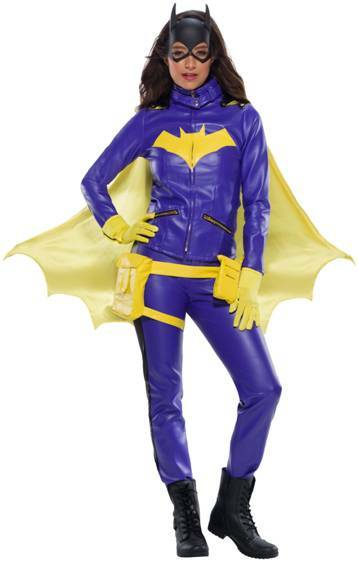 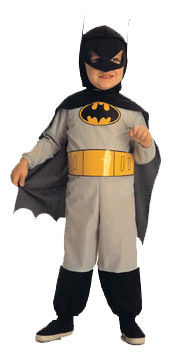 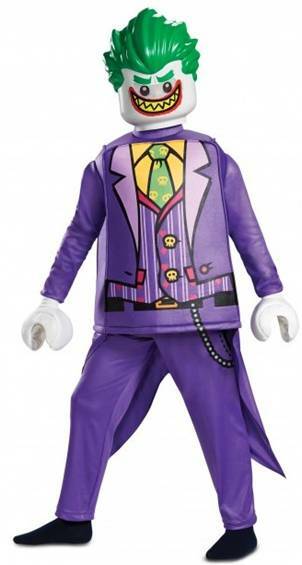 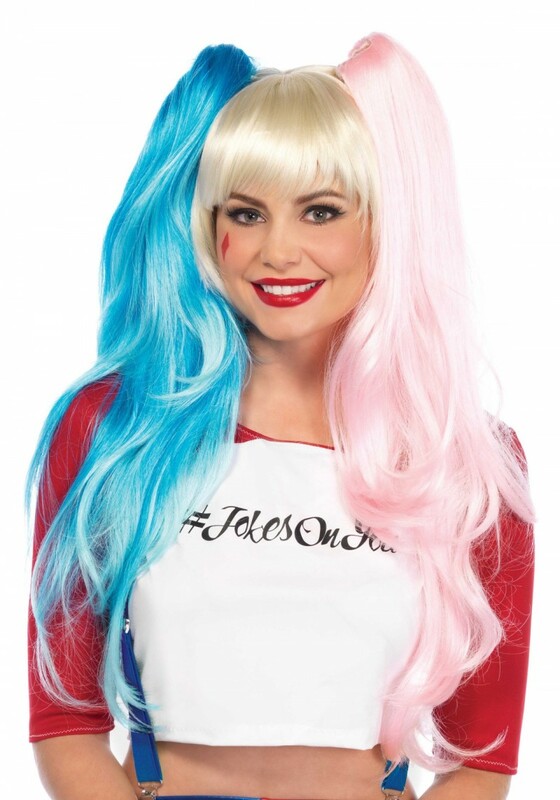 Licensed costume includes jumpsuit and headpiece. 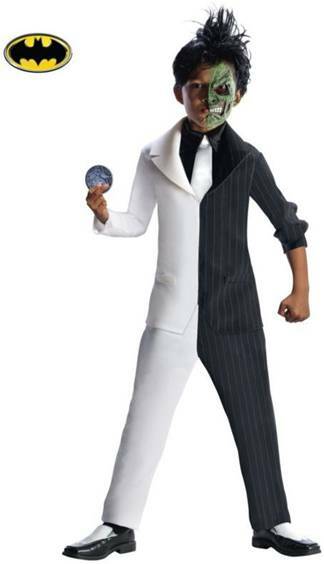 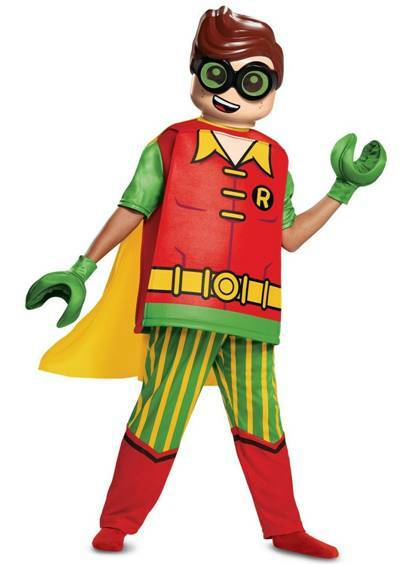 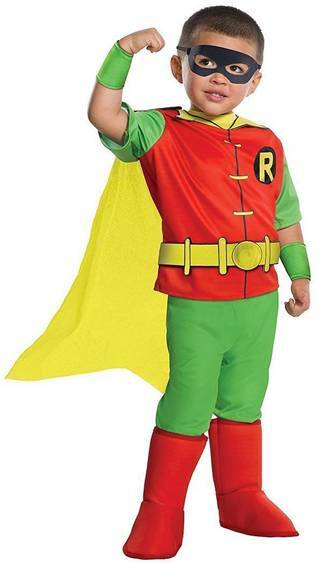 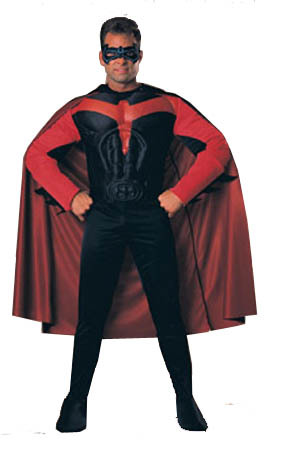 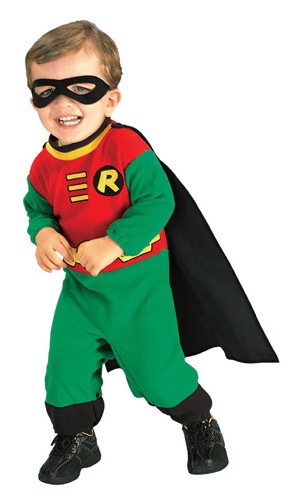 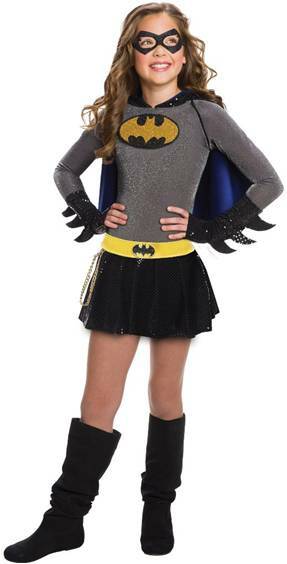 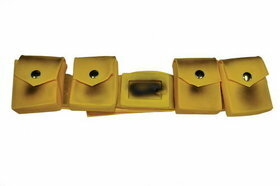 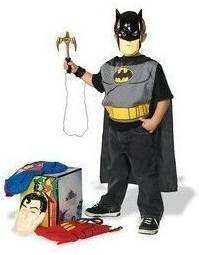 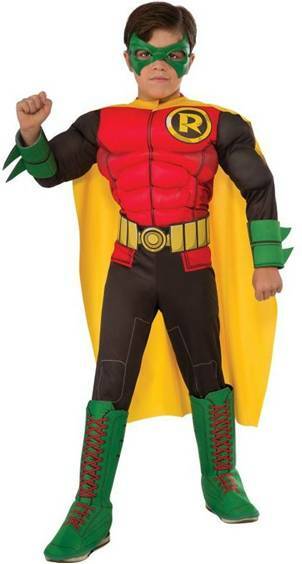 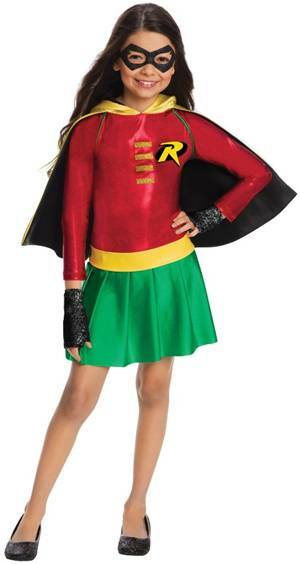 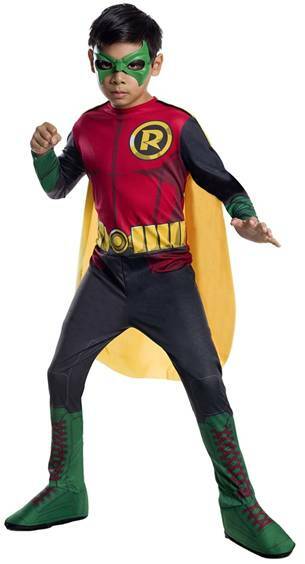 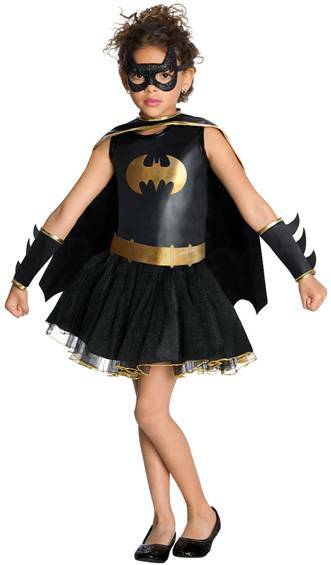 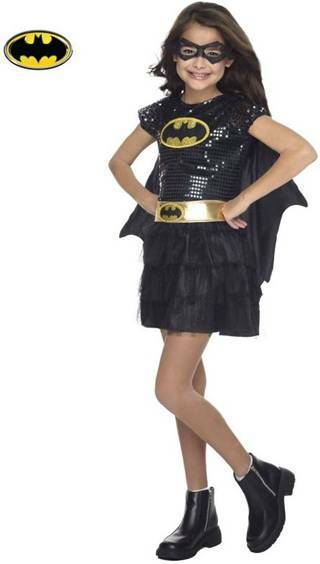 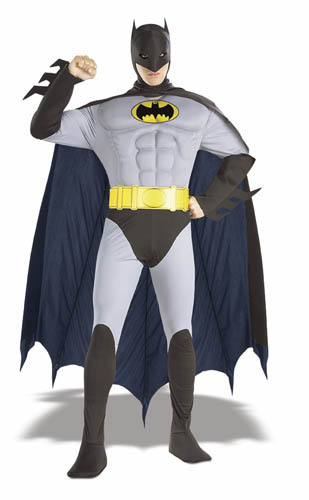 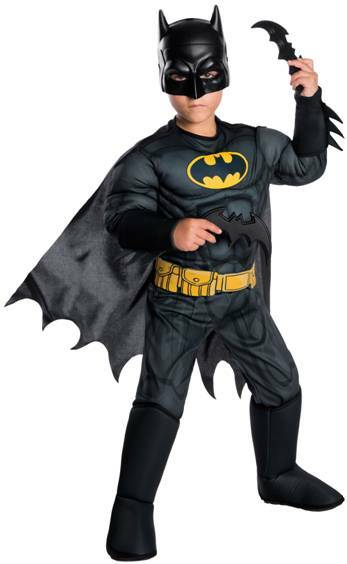 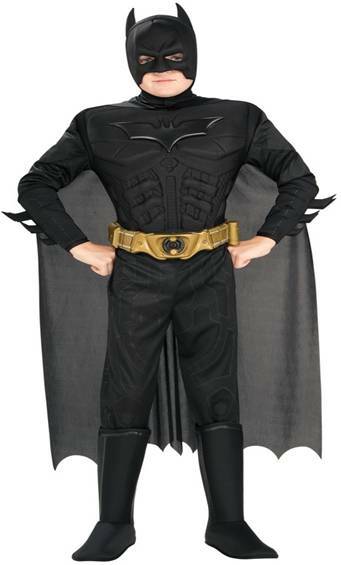 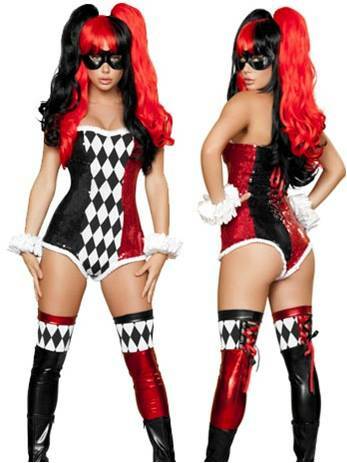 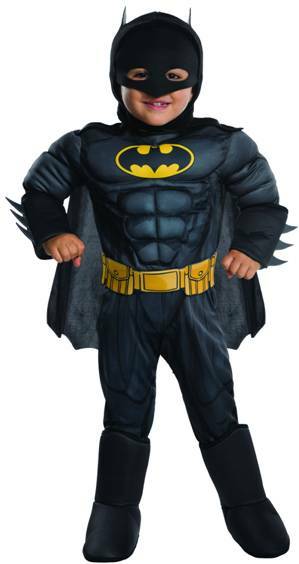 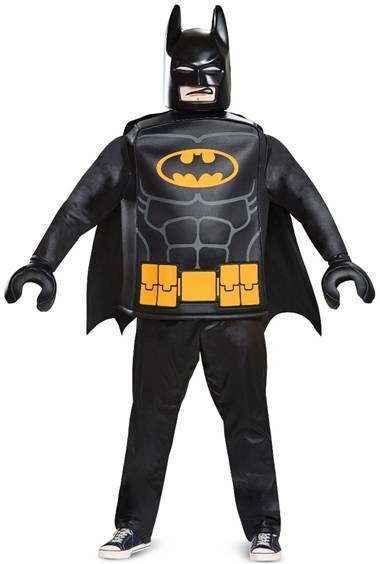 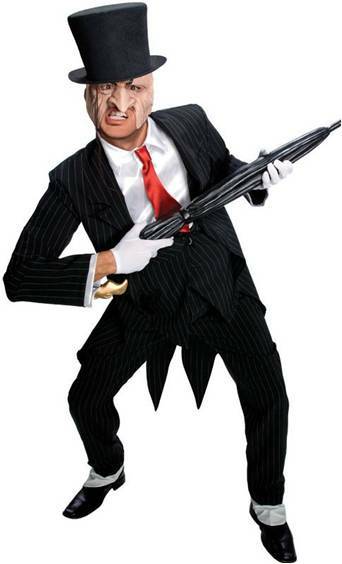 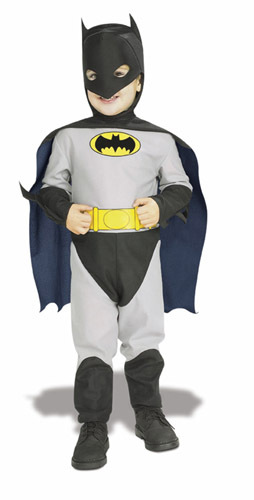 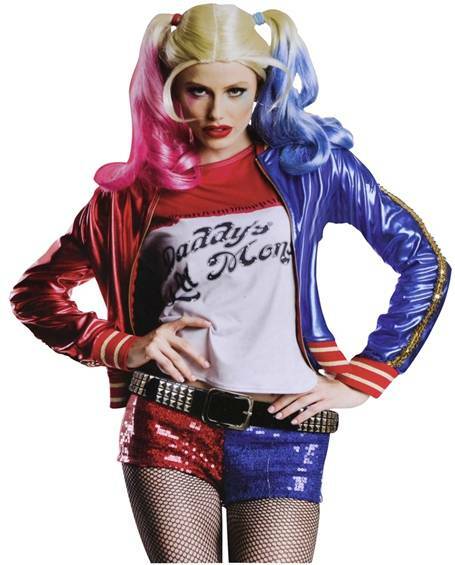 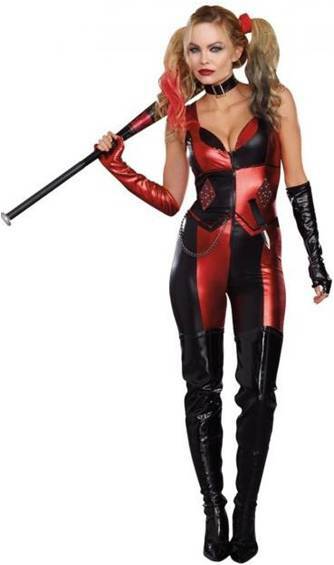 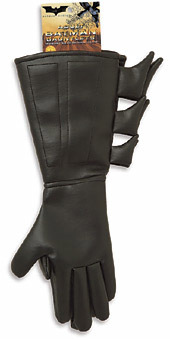 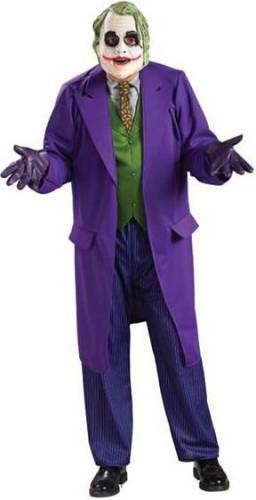 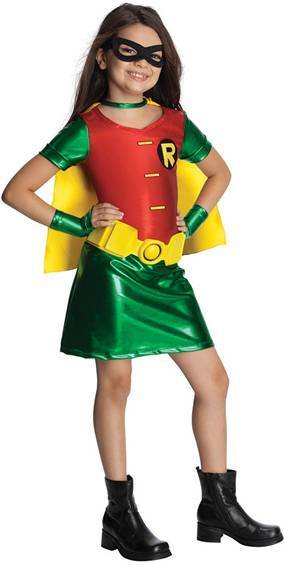 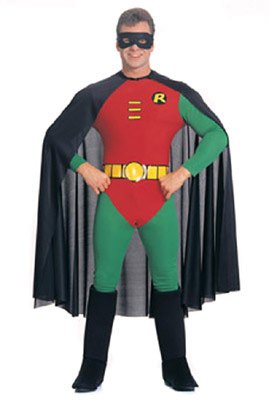 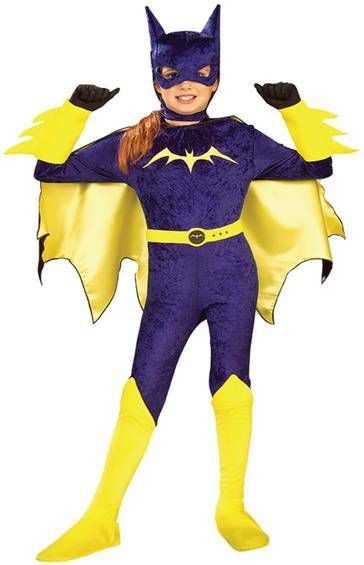 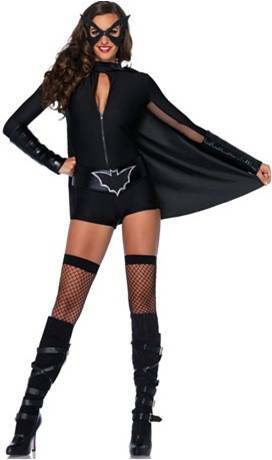 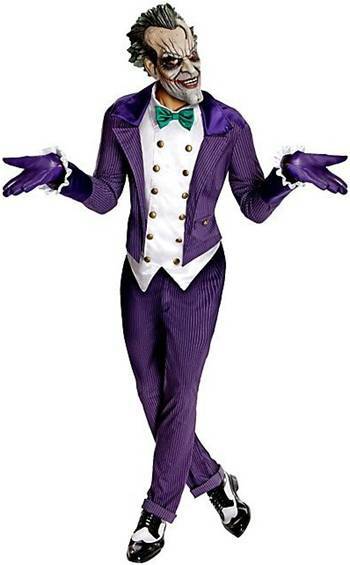 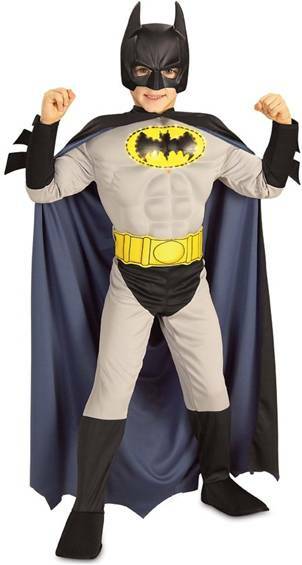 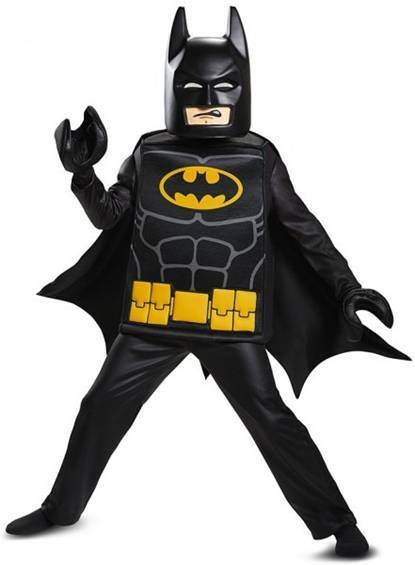 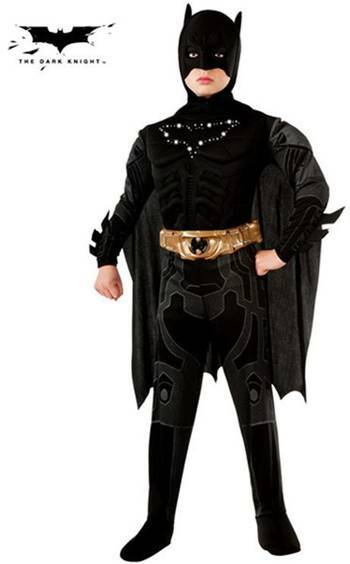 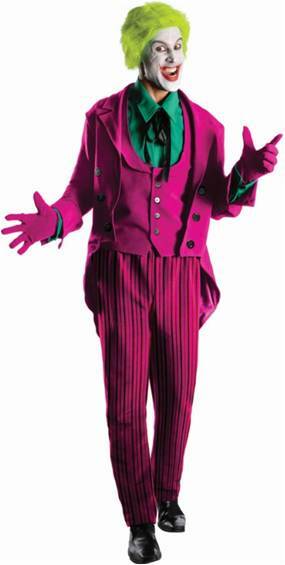 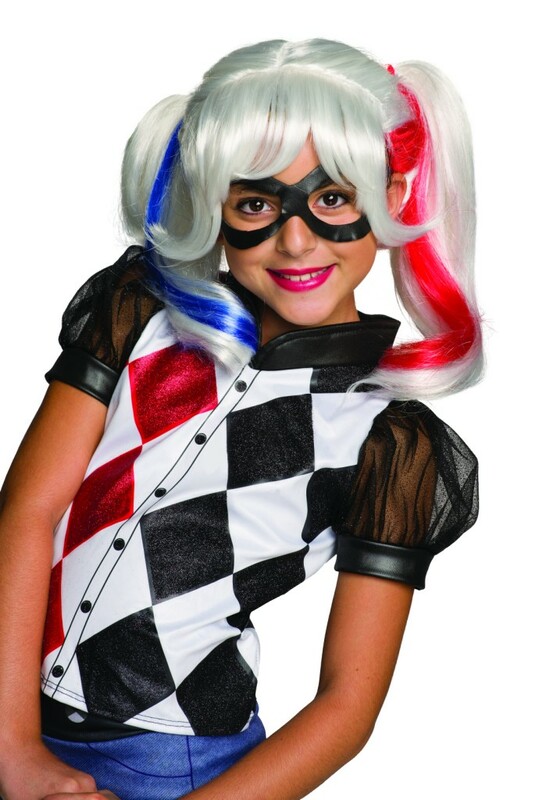 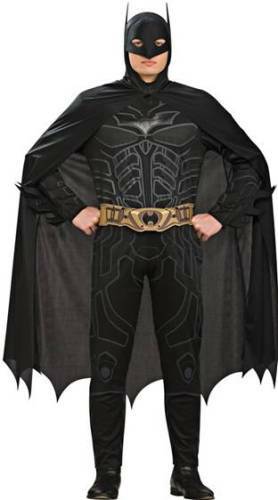 Toddler size costume size 2-4.